Never thought a pure smg build could be this good! 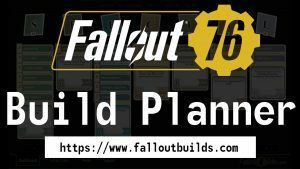 Posted by mr logan in FalloutBuilds.com Feedback. I registered a bit ago and wondering how long the activation email takes to arrive. i tried to register again via the g+ method and it does confirm my email is already in use. i had thought maybe i typed in my email incorrectly, but it doesn’t seem so. Posted by Warrior in Fallout 76 Character Builds. 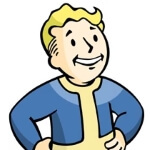 Posted by philvarikhotmailcom in Fallout 76 Character Builds. Building on stealth for a sniping, melee sword build. Added the gunsmith, so I can craft my own sniper rifles, and a couple of evade damage perks. What do you reckon?